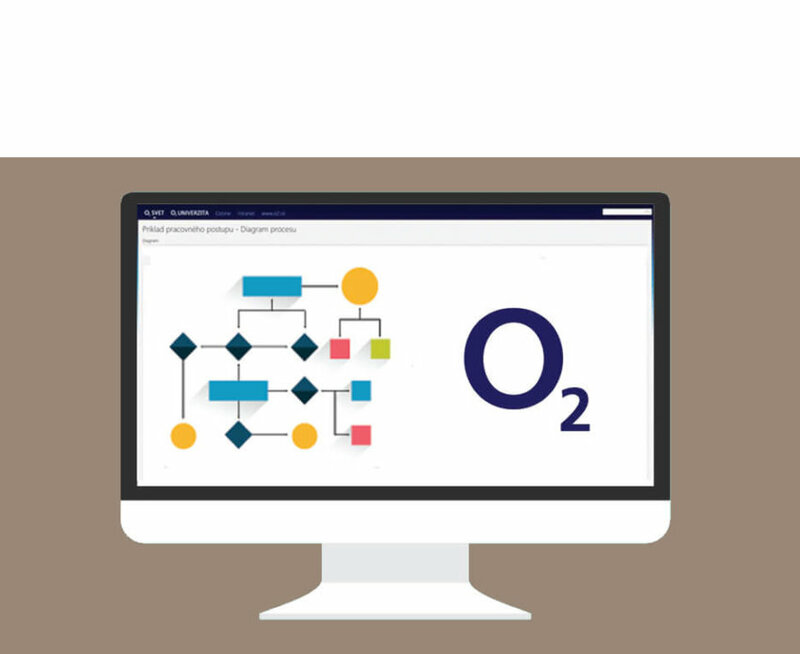 For our customers, O2 Slovakia, we have implemented a very practical and innovative functionality within the solution of O2 Svet knowledge database. This is a link between wiki pages and the O2 Svet portal solution with the Microsoft Visio modelling tool for modelling work processes. 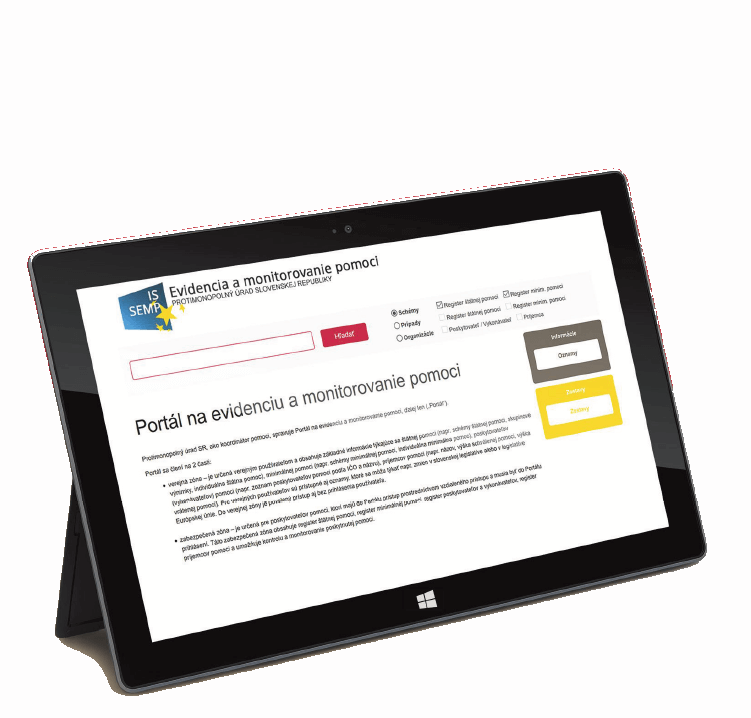 In December we tested a mobile application for waste recording at the household level. 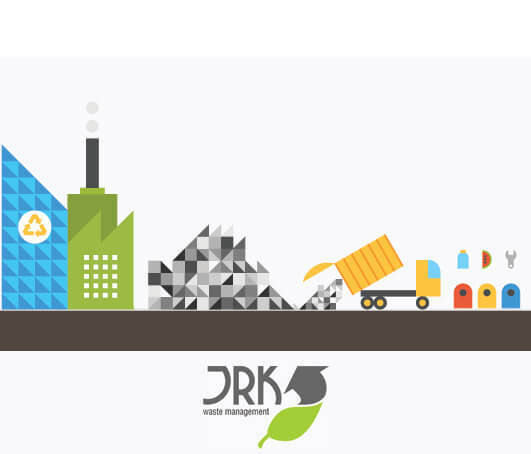 Its real usage by municipalities and citizens brought positive changes of environmental and economic character.